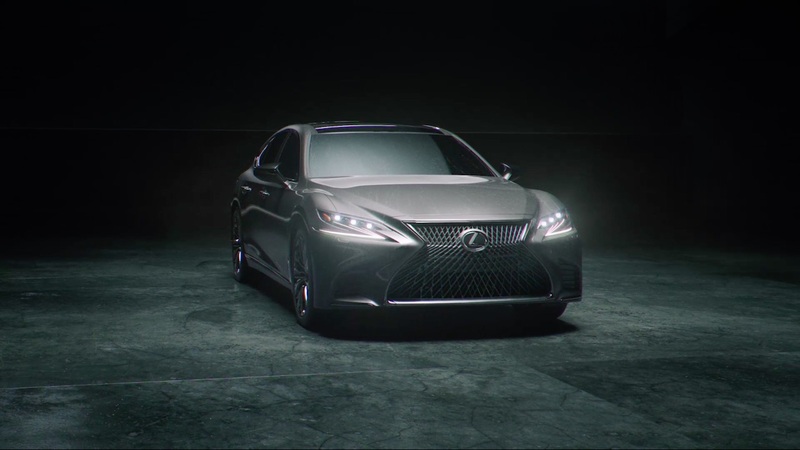 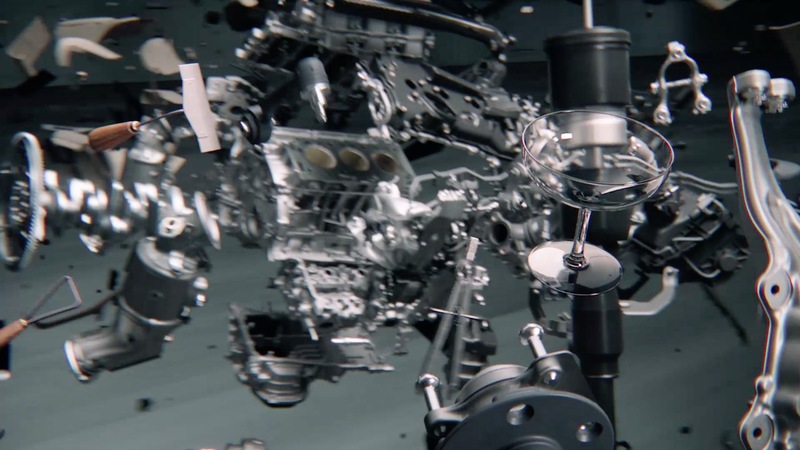 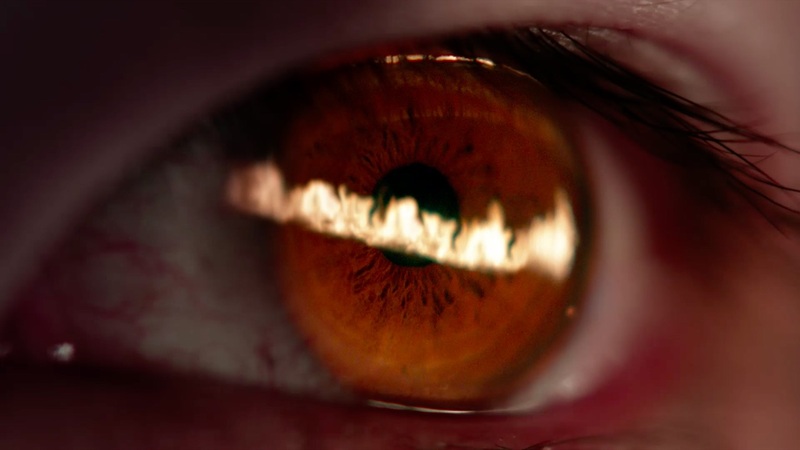 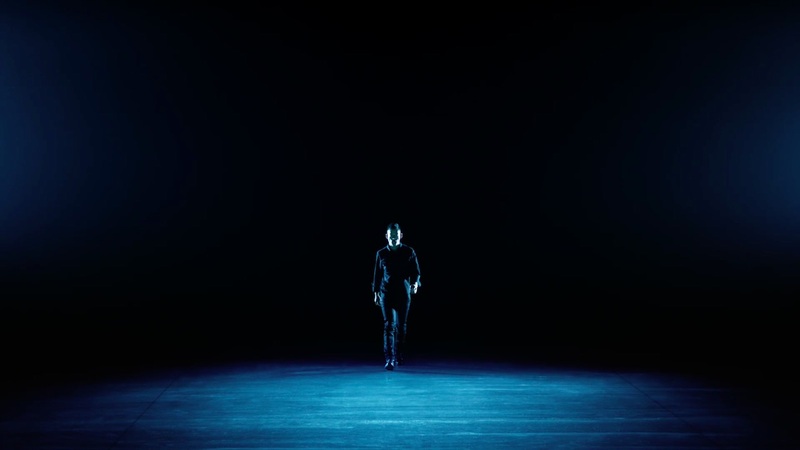 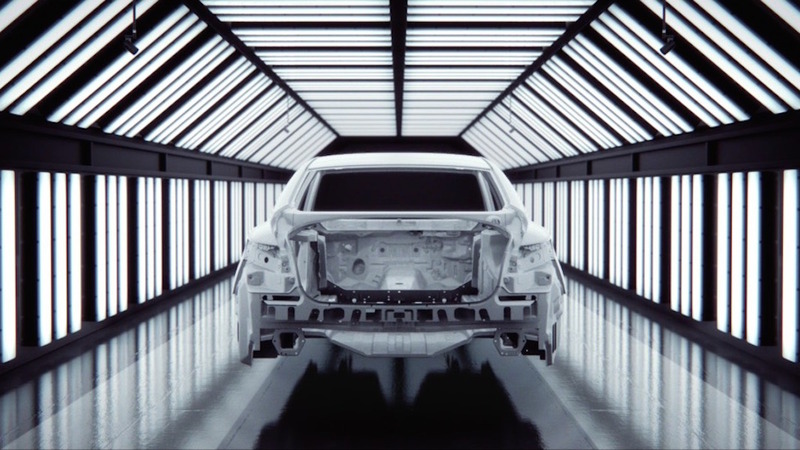 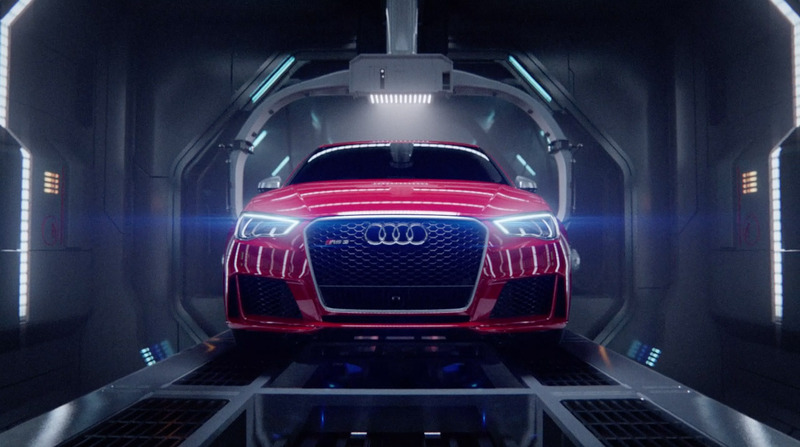 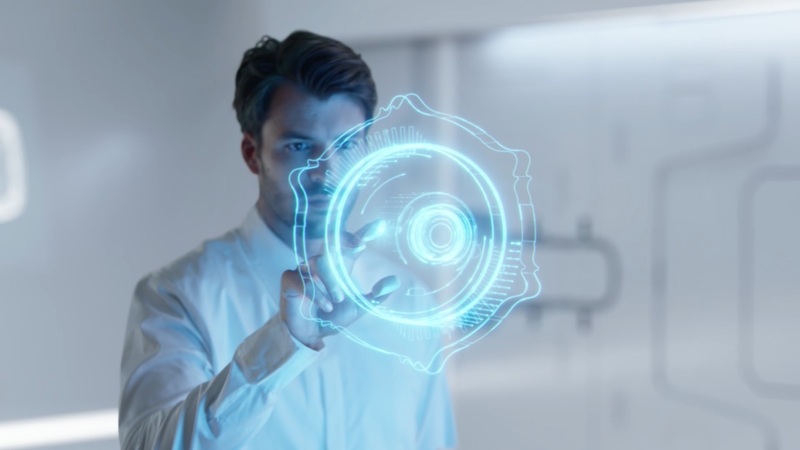 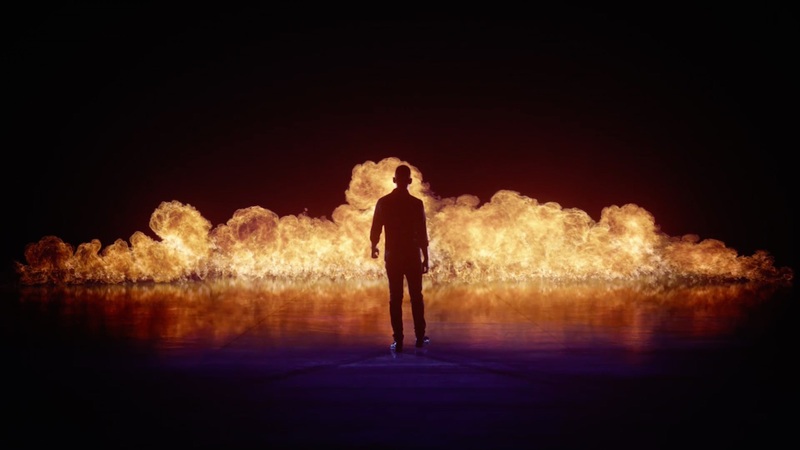 Mill+ Directors Paul Mitchell and Andrew Proctor collaborated with Team One to create a dynamic film for the anticipated reveal of the 2018 Lexus LS 500. 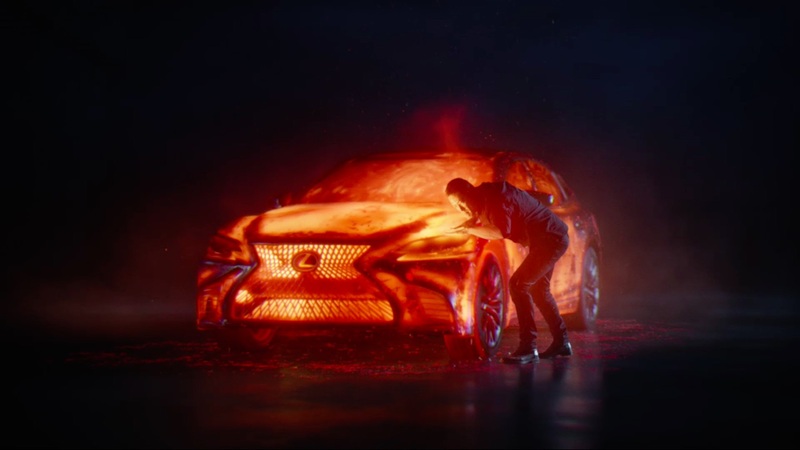 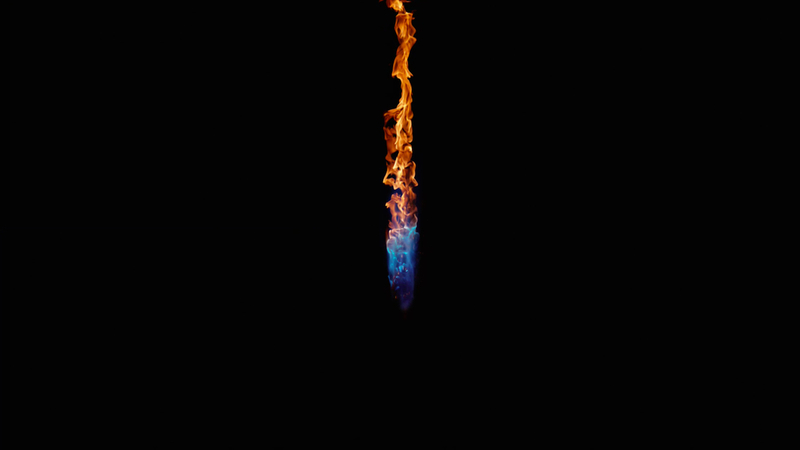 Integrating fire and water elements to emphasize the craftsmanship of the car in three acts, ‘Forged from Passion’ poetically mirrors the suspense of the unveiling after 11 years in the making. 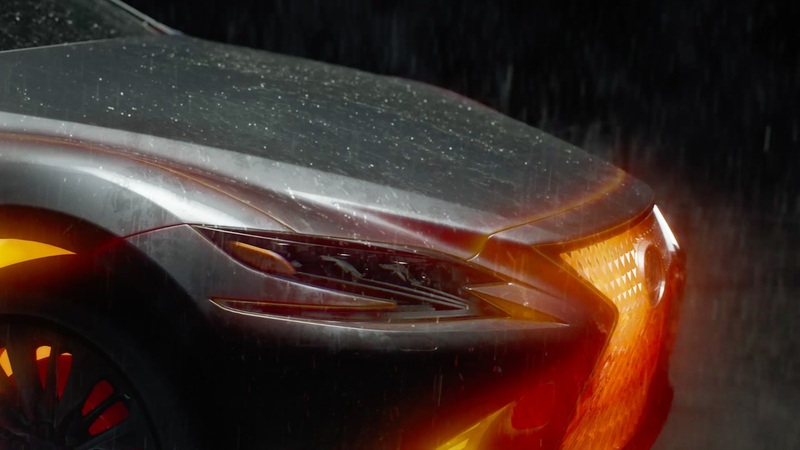 The Mill+ team creatively strategized their on- and off-set approach to the piece, starting with establishing three main plot points: the introduction of the fiery environment and the craftsman; the shaping and taming of the flames that refine the details of the model; and finally, the pouring down of the cool rain that solidifies the car as it races off. 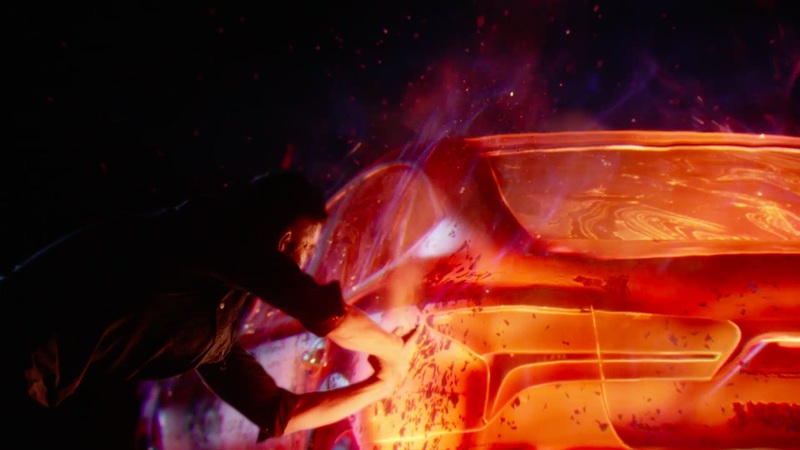 The end result is a passionate, live-action film comprised primarily of in-camera effects and visual effects enhancements.